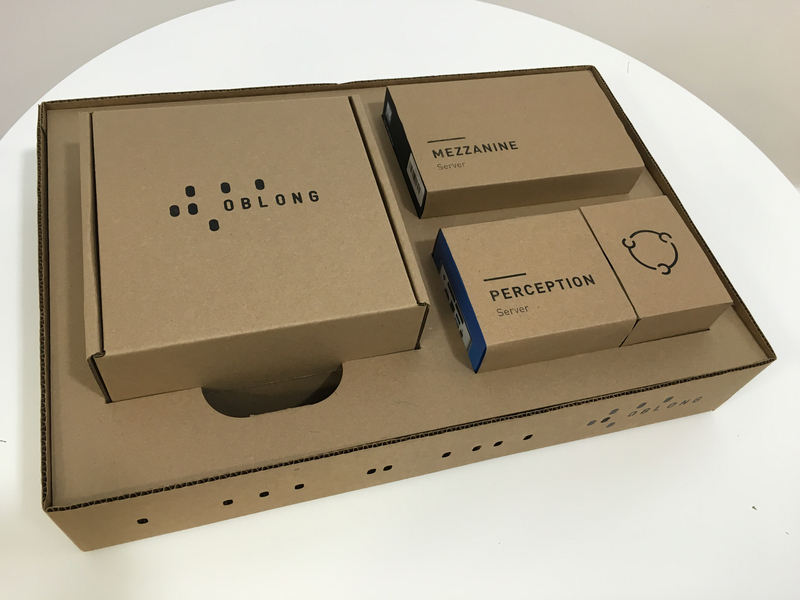 The Mezzanine 200 Series visual collaboration solution now has a kit available exclusively to our partner integrators. This ‘Mezzanine 200 in a Box’ Partner Kit is designed to help partners meet the needs of customers with a growing number of teaming and huddle rooms, a trend recently highlighted by Wainhouse Research, who numbered small-to-medium meeting spaces at more than 45 million globally. The Mezzanine 200 Series offers the perfect platform for global team collaboration in these smaller connected spaces. From a technical standpoint, this compact solution services a simple, dual-screen configuration, making it easy to deploy. It complements a wide choice of display screens, VTC codecs, and other hardware peripherals offered by partners to provide full room solutions to their preferred customers. But what makes Mezzanine 200 really stand out is the bezel-mounted infrared gesture-tracking system, which provides a natural interface option with multiple simultaneous content streams: Just point the remote wand device at content on the screens to highlight, snapshot, move and scale important information on the fly. ‍Oblong’s spatial wand makes it easy to interact with the content in a Mezzanine room. 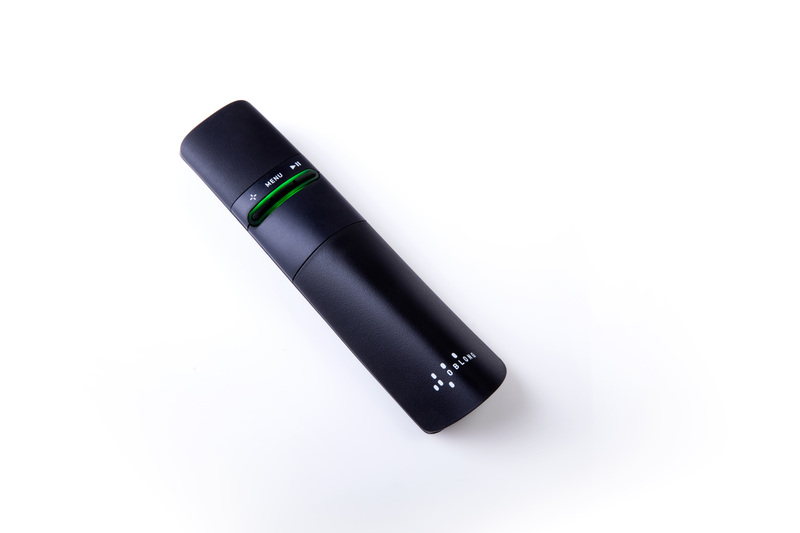 The wand is just one of the interface options for Mezzanine, as laptops, smart phones, and tablet devices also have equal access to control the workspace, wirelessly. Mezzanine is the only visual collaboration technology that offers this breadth of interface options to meeting room participants, meaning that at any given moment the solution you want is always within reach. For integration partners, Mezzanine 200 can be installed and fully operable within a day, enabling them to deliver to their customers a highly desirable meeting room technology swiftly and cost effectively. With a significantly lower price point than the Mezzanine 600 Series, the 200 Series is our most accessible solution to date. It harnesses the same superior experience with similar core capabilities including concurrent viewing of up to ten shared devices, gestural interaction, and real-time control by multiple participants, that make Mezzanine so exciting. To get your hands on a Mezzanine 200 scroll down the list of Oblong integration partners to find your favorite, and give them a call. Wainhouse Research Interviews of Enterprise Decision Makers, January 2017.